Designed by Dean Bell from Cross + Design Group and built by Devrite Homes of Distinction, these impressive two-storey homes showcase contemporary living at its finest. 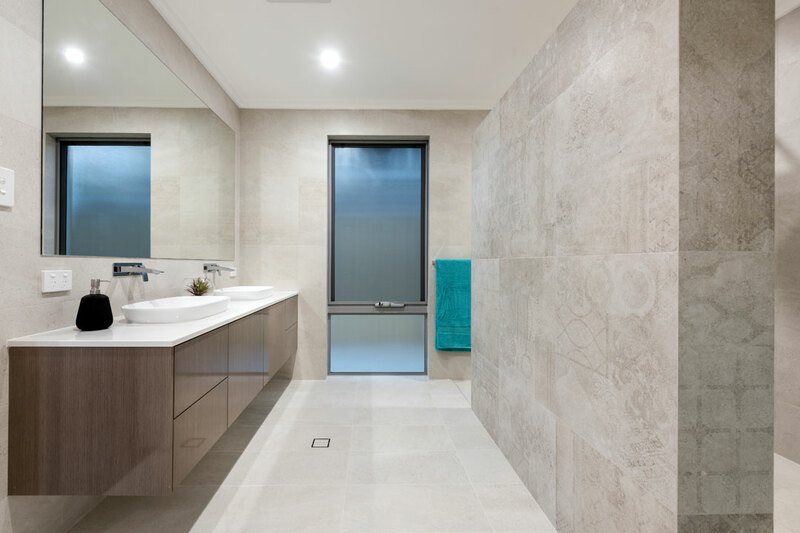 The clients wanted the designs to have high-quality finishes with minimal maintenance requirements, and they were thrilled with the result. 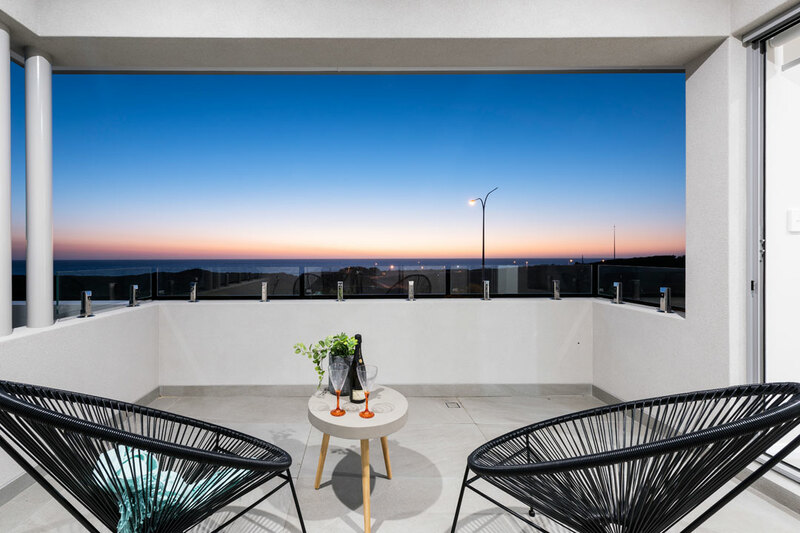 With a carefully planned layout that captures ocean views from every angle, the Mainsail Drive property is both beautiful and spatially aware. Offering the perfect place to cook and entertain, the open-plan kitchen showcases sleek white cabinetry, ample storage space, state-of-the-art appliances and a gorgeous island bench that can sit multiple guests. 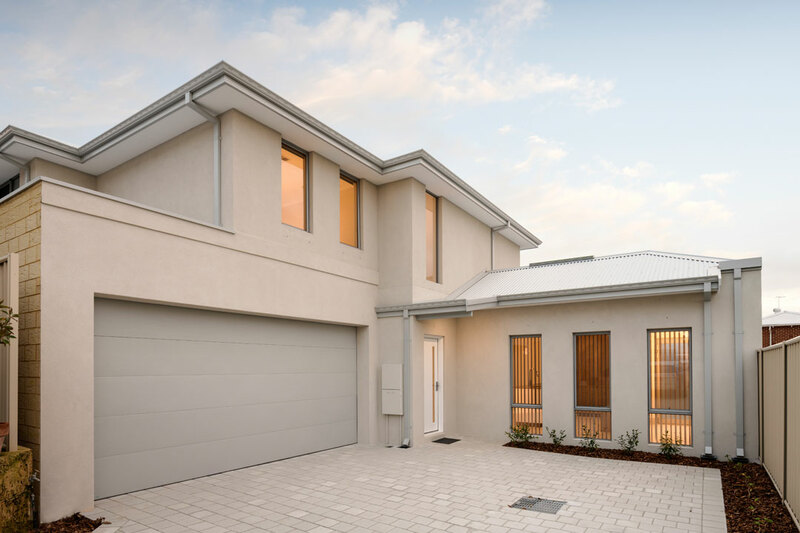 Sliding glass doors on the ground level welcome an abundance of natural light and create a flow between interior and exterior zones, while the spacious backyard and lawn area provides plenty of outdoor space for the whole family to enjoy. A premium build with a range of conceptual design elements, the Lichfield Street property exudes a harmonious mix of modern and classic style. It has an open-plan layout that suits everyday family life. 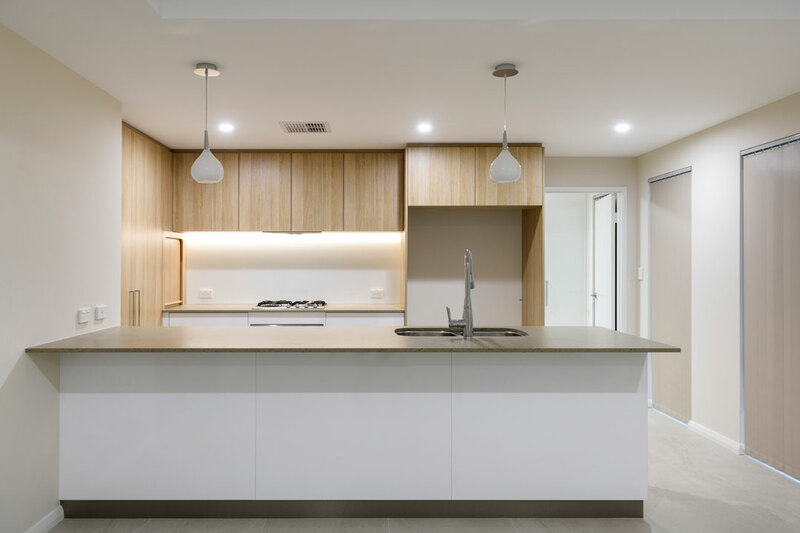 The kitchen is practical and sophisticated, with plenty of cabinetry and benchtop space, as well as trendy pendant lights. The large dining and living area offers ample room for entertaining and relaxing, and features sliding glass doors that lead to the courtyard. 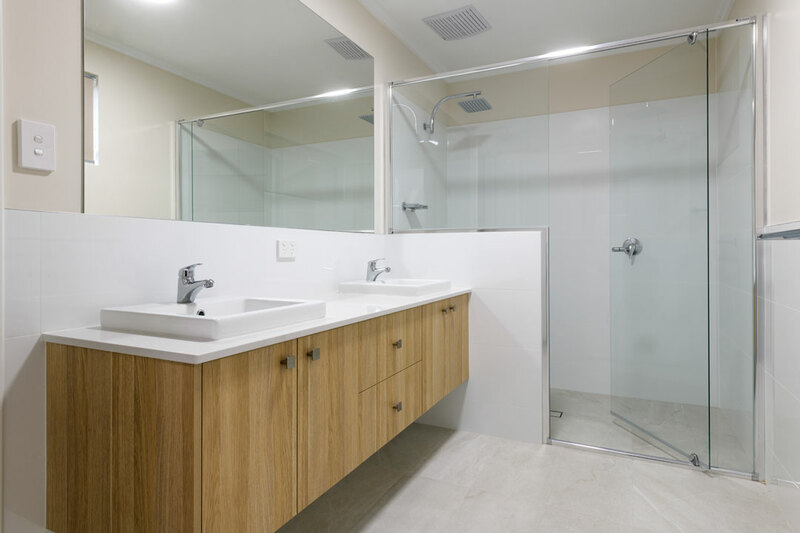 Both homes include four bedrooms and two bathrooms, complete with gorgeous vanity units, large showers and a bathtub, as well a separate powder room. Founded by Ron and Jay Mangano in 2003, Devrite Homes of Distinction began with the aim to work closely with a select number of clients to turn their dream home into a reality. Today, the duo continue to provide the same level of professionalism and high-quality service to all of their clients, and pride themselves on maintaining a smooth, stress-free construction process. 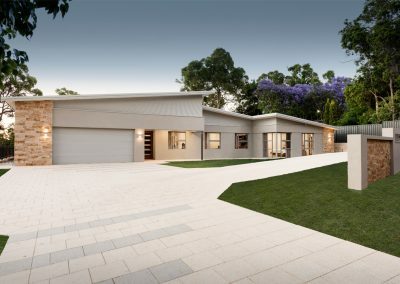 Based in metropolitan Perth and specialising in custom-built homes, Devrite Homes of Distinction has a strong focus on exceptional customer service and meticulous attention to detail. 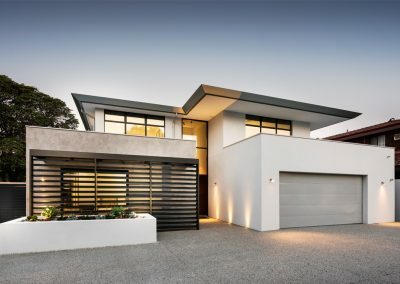 The company is passionate about building homes of which its clients can be proud and the team strive to ensure each project is constructed with the utmost care and consideration. 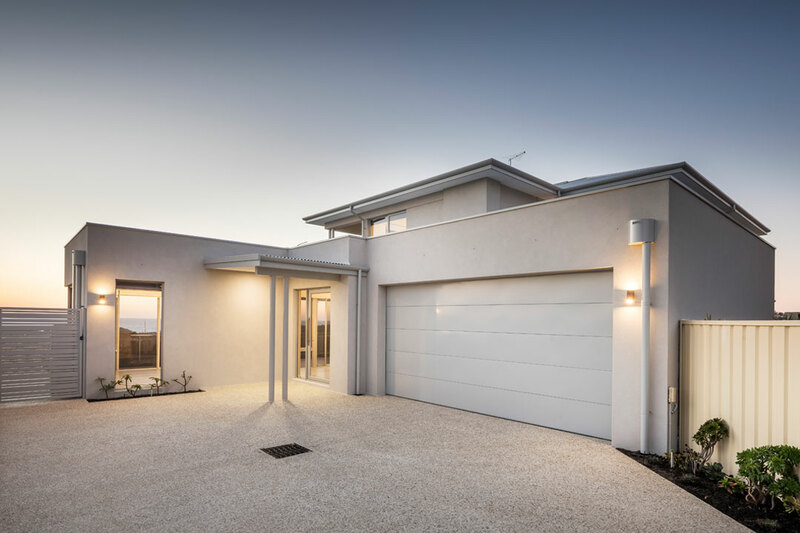 As a testament to its quality builds, the company received numerous accolades in the 2018 Master Builders- Bankwest Housing Excellence Awards, in which it won Best Ancillary Dwelling and was a finalist in the Contract Home $750,000–$800,000 category. 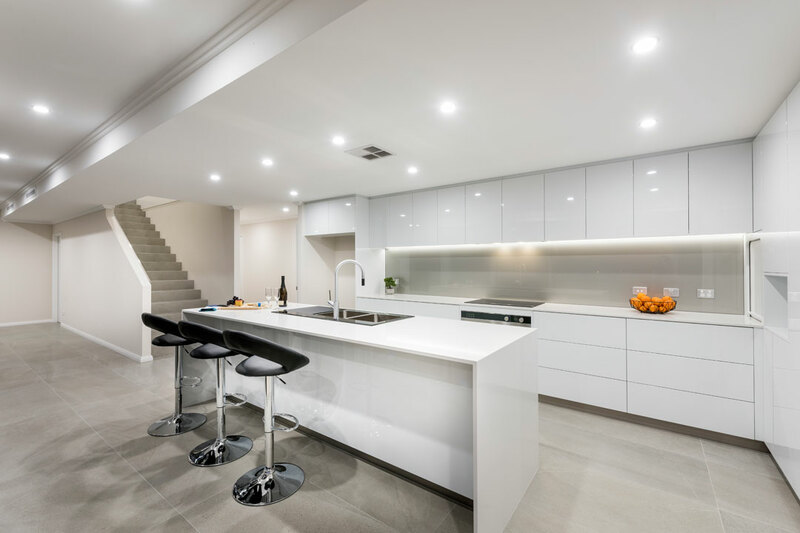 It was also a finalist in the 2018 Housing Industry Association (HIA) Western Australian Kitchen & Bathroom Awards in the New Kitchen $50,001 –$70,000 and $20,001–$25,000 divisions.